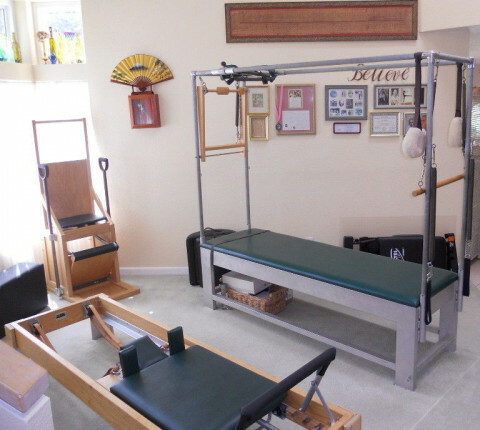 Click/tap here to find the best Idaho pilates studio for your needs! Personal Instruction begins with Pilates Mat Work basics. Instruction on the Pilates apparatus. Strengthen, tone, reclaim core strength. Private or mat classes available. Over 40 years experience teaching Pilates, Ballet & Physical Placement. Wonderful benefits for all. Breathe, stretch, strengthen, control & restore a balanced flow in your life. Certified by Romana Kryzanowska, True Pilates N.Y., School of American Ballet Alum.